April 27th, 2016 was the annual King’s Day celebration in the Netherlands! 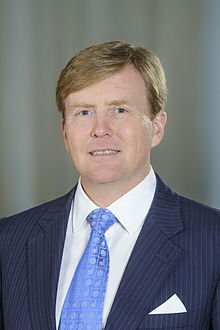 King Willem Alexander was born on 27 April so the King’s Day is celebrated on that date. 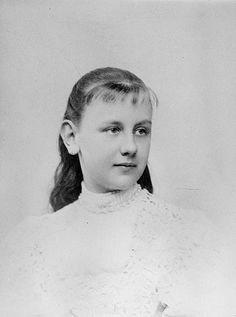 Originally, Princess’ Day was celebrated in Holland on Wilhelmina’s birthday (31 August). 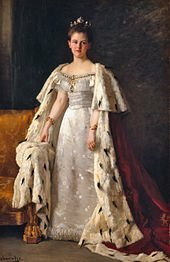 When Wilhelmina became the new queen after her father’s death, it was changed to Queen’s Day. Juliana, the next queen, celebrated Queen’s Day on 30 April with a parade on Soestdijk. 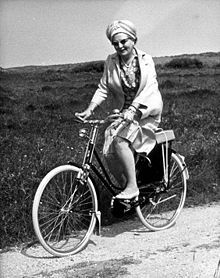 Beatrix also celebrated Queen’s Day on 30 April (her own birthday is in January). 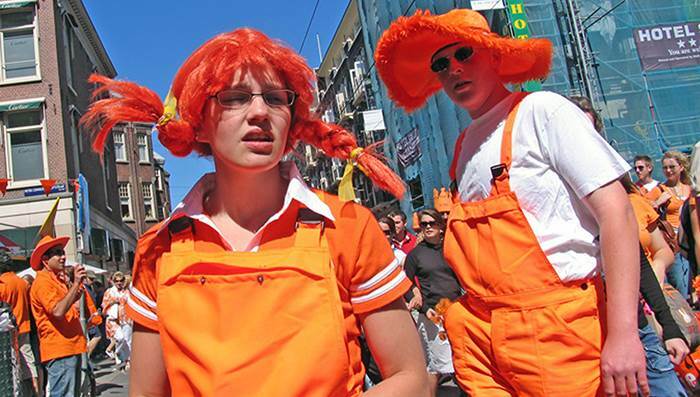 On King’s Day people wear orange clothes, often even donning orange wigs or make-up. 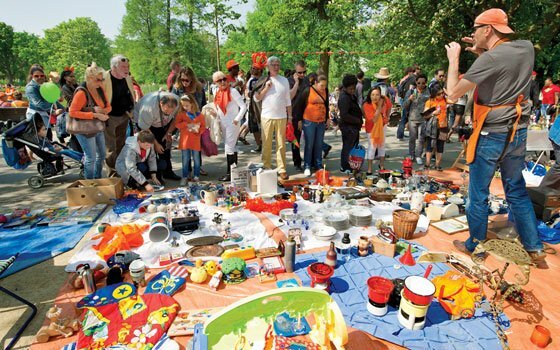 On King’s Day, people are allowed to sell things on the street without a permit. 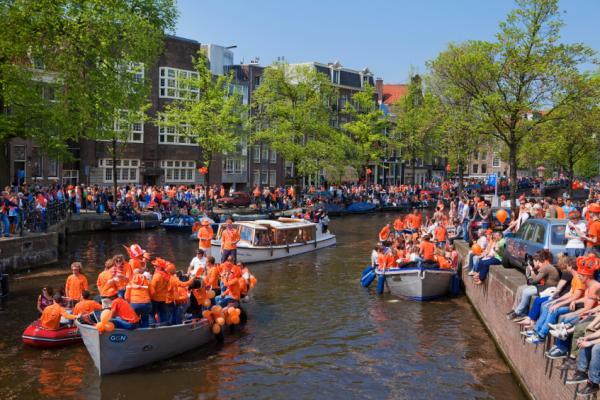 In several towns & cities, the King’s Day celebrations begin on the evening before the day. 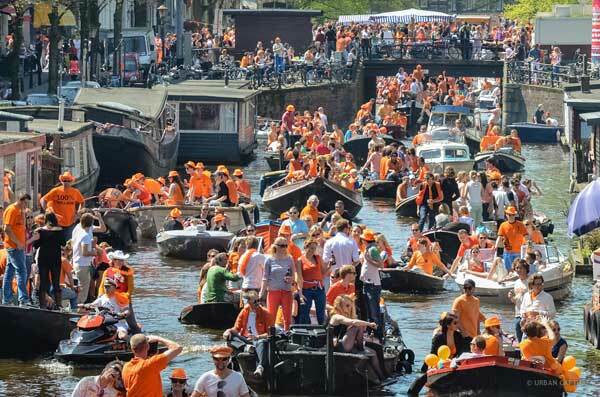 On King’s Day, thousands of brightly decorated boats pack the narrow Amsterdam canals. That’s it for today’s #EngKnowledge about King’s Day 2016 in The Netherlands. See you again tomorrow!